Have Woofers with brittle or rotted surrounds? Your speakers are definitely NOT at their best if the surrounds are brittle, cracked, or missing. 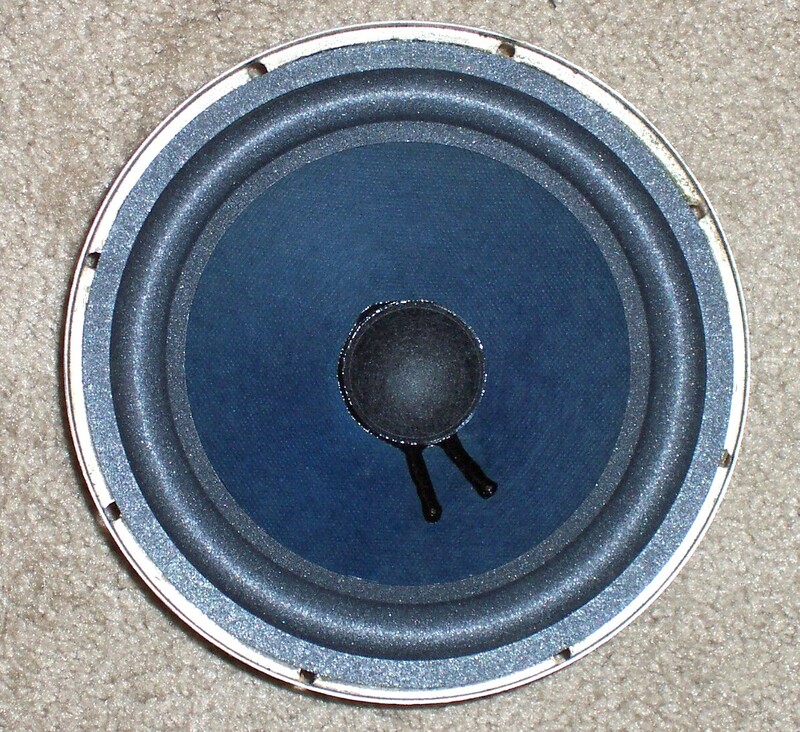 Get your EPI 6.5" or 8" woofers professionally re-foamed at a great price. No short cuts taken, I remove the dust cap, center the voice coil, and replace both the foam and the dust cap with better than original parts. Some of the refoamed woofers you find on E-Bay are a glue drenched mess. The work I do is clean and careful. In addition to replacing the surround I clean and treat the terminals and will reinforce the glue on the magnet structure if necessary. I can refoam woofers other than EPI, but I may not have the parts in stock. Generally speaking the larger the woofer, the more time and thus money it takes to repair. If you need something other than a 6.5 or 8 inch EPI woofer refoamed, please write for a quote. Ship your woofers to me and I will re-foam them for $50 plus return shipping.